EITA’s manufacturing division has a proven track record in meeting customers' requirements, especially in lead-time and quality. EITA always strives to keep its competitive advantage by emphasizing on quality and instilling learning culture, teamwork and keen competitive spirit among its staffs and management. 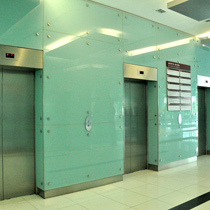 We design and manufacture Elevator System with the capability to provide our customers with a full one-stop solution, which also includes installation, modernization, commissioning and maintenance. 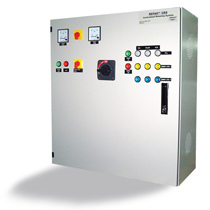 We can design for individual project to suit customer's needs, with high level of safety, quality and reliability. 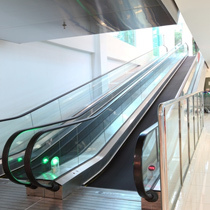 Our Elevator System is currently marketed under and brands, and the performance of our Elevator System is comparable to the best in the market for commercial buildings such as offices, business centres, hospitals and shopping complexes. 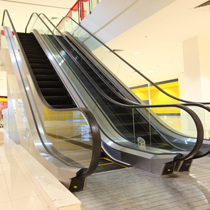 Our Elevator System includes : Elevators, Travellators, Escalators, Lifts (passenger, goods/cargo, service and handicap lifts) and Dumb Waiters. 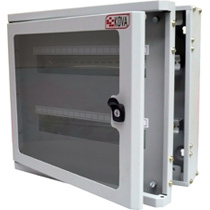 We design and manufacture busducts that are used to bring in and distribute heavy electric current in buildings. We commonly use copper bars or strips as the conducting element and have the capability to manufacture busduct with aluminium conducting elements. 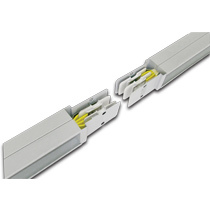 Our "HP-ES" and "HP-Duct" ranges of Busduct systems incorporate maintenance-free double bolt joint design to ensure maximum contact area between the joints of the individual Busduct systems pieces to eliminate the risk of excessive heat build-up and loose connections between the joints of individual Busduct systems pieces. We also produce some customized metal stamping for our customers. These customized metal stampings are manufactured according to our customers’ design and are manufacture with a high degree of precision. 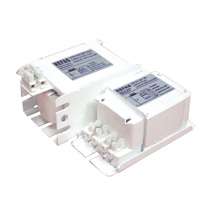 We design and develop our Centralised Dimming System (CDS) in-house. The CDS is an energy saving system that is used to dim lighting systems, including street lighting. 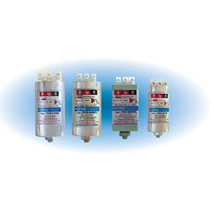 The ballast and ignitors that we offer are commonly used in High Intensity Discharge lamp system. Our design is tropicalised with robust construction without any heat sensitive electronic components and it optimized for use in Malaysia and other tropical countries.